1. Which best describes your current role? Earn an MBA tailored specifically for you and your interests. 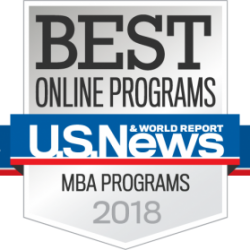 Our online Healthcare MBA is designed specifically for those who are interested in the business and leadership aspect of healthcare organizations. Learn from our expert faculty and network with other like-minded professionals from across the healthcare industry.